This cover is a cool departure from the style of The Police. Meklit’s interpretation is definitely on the jazz spectrum. Instrumentation is bass, drums, trumpet and organ. I think it captures the feeling of nighttime a lot better than the Police, actually. 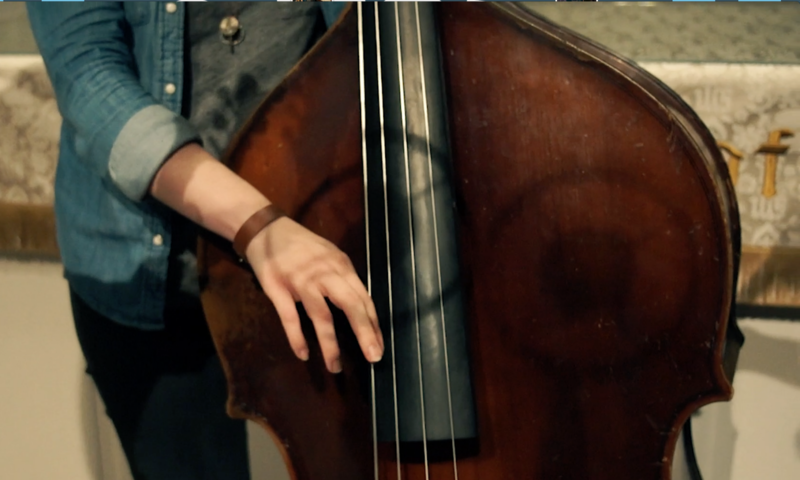 There is a heavy groove and moody feel with the sustained organ and minor bassline. 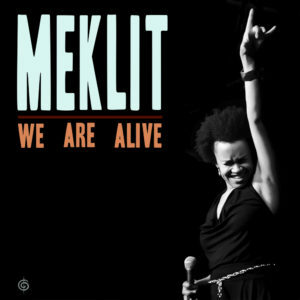 Meklit’s voice sounds very similar to British singer Joan Armatrading. Her voice is smooth but carries a lot of intensity in it’s quietness.